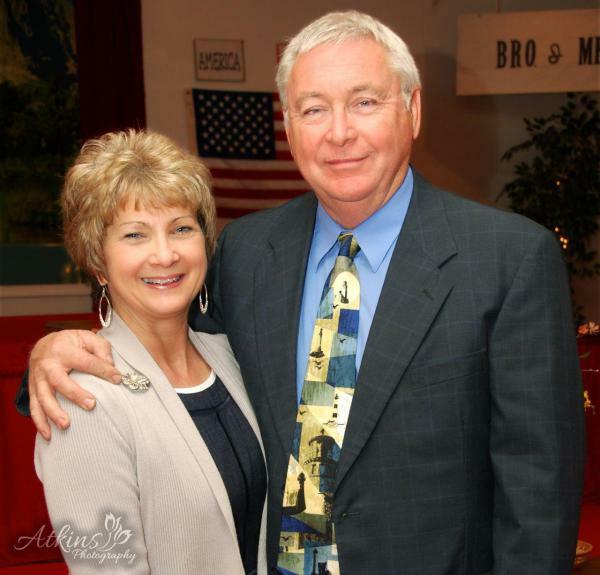 Recovery Ministries (RM) was founded by Jay and Stephanie Allbright. Jay has been in the ministry for 37 years and through a tragedy in his own marriage he has felt led of the Lord to establish this ministry to help those who are suffering from the same tragedy in their life. The purpose and goal of RM is the restoration of troubled marriages in our churches and behind the pulpit. The statistics are alarming to say the least. The only profession that has a higher troubled marriage rate than police officers are pastors. The divorce rate among Christian people has now elevated to an alarming rate of 60%. There are specific reasons why this is true and the reasons may surprise you. Recovery Ministries has a goal of offering affordable help for those struggling in this area. Personal counsel is given in a private setting with hotline help available at all times. Special conferences are held at churches all over the country dealing with both the trouble in the Christian marriage and trouble in the marriage of the pastoral staff. 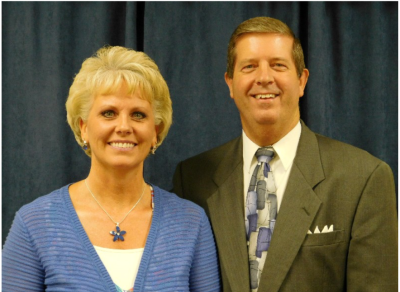 Gordon and Linda Scoggan are Recovery Ministries Southeast Directors.